Zhang Jian said that the “Trans-fee Mining” mechanism is similar to the design of Satoshi Nakamoto’s bitcoin. You can’t attack a miner because it is speculation. Ethics and Gaming: Fake trading bot can more effectively mine FTs? 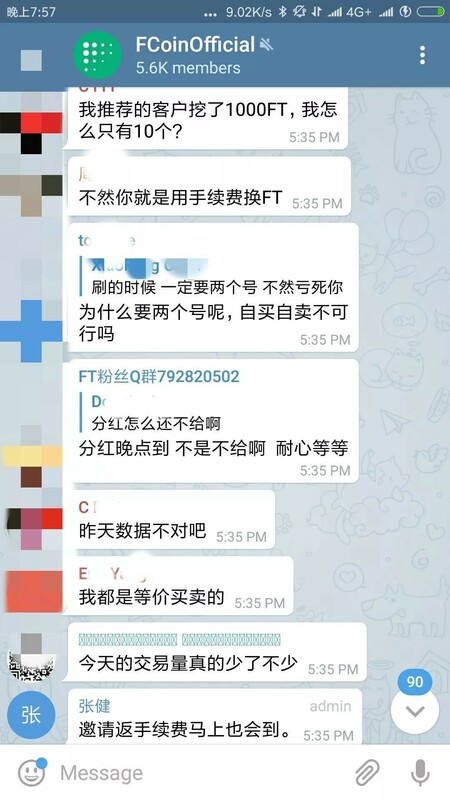 Many of the FT’s WeChat community is being formed automatically. Someone said in the community that FCoin came to play may take the place of Binance. Also, in the FCoinOfficial telegram group which has more than 5600 members, Zhang Jian is also inside. Netizens publicly discussed how to fake-trade can be more effective, Zhang Jian did not object. This represents the voice of many investors. They believe that this rule encourages single-handedly speculation and allows FT to enter the pockets of “black heart banker” speculators. Zhang Jian believes that the most important stakeholders of the trading platform are traders, and FCoin only distributed FTs to community members in this way. Looking at the current blockchain world, there is very little REAL APPLICATION of blockchain technology and so little technological innovation. Zhang Jian believes that in this world, you can hardly judge who is a speculator and who is an investor, or that investors and speculators cannot separate themselves. 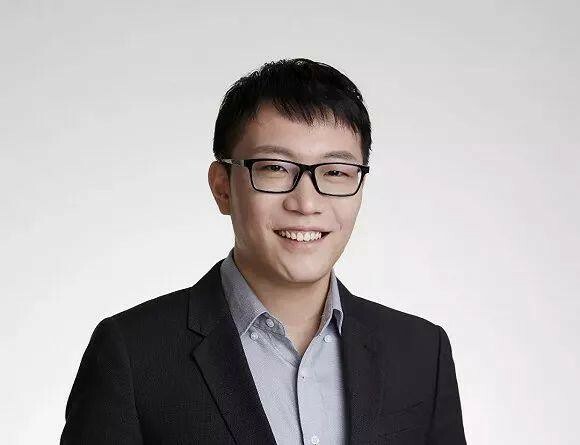 He believes that FCoin transactions are real, real users and transactions, so brush volume is a normal trading category. Zhang Jian said that the transaction is the mining of the FT. The process is similar to the design of Satoshi Nakamoto’s bitcoin. You can’t attack a miner because it is speculation. However, in reality, real FT investors are complaining about the depreciation brought about by the fake trading. On June 10, FT mining yielded 24.62 million pieces. As of June 11, FT’s total circulation was 320 million. Luo Fei, cryptocurrency analyst who detect the fake trading bot, believes that as long as the platform continues to return 100% of the fees, it will continue to trade mining, but they are not real investors, but to earn free fee speculators. 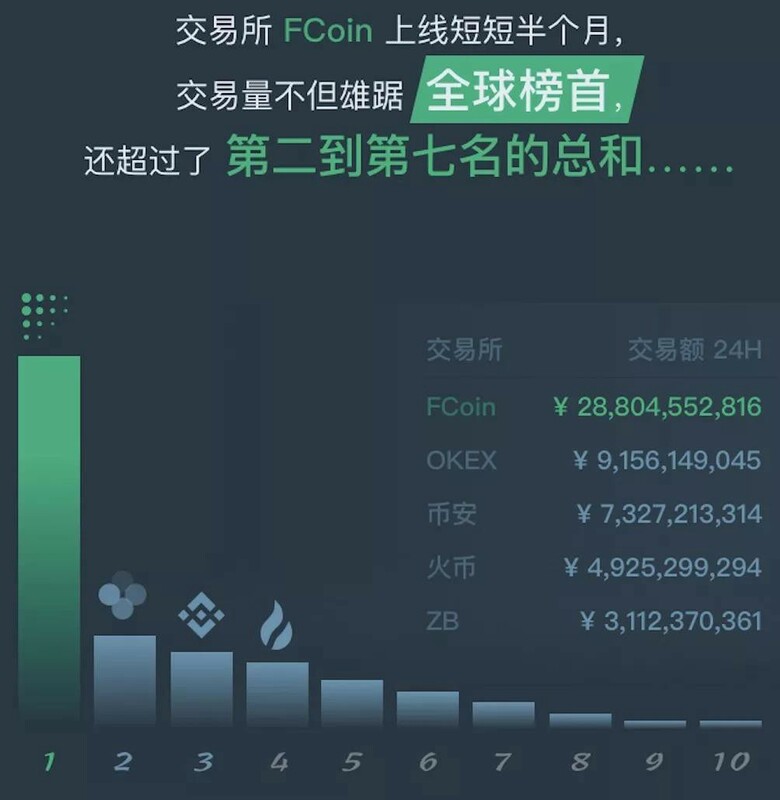 Even if the FCoin platform no longer has the enthusiasm that swarmed on the 7th, the price will be stable in a certain range, and the transaction data of the FCoin platform will still look very good, unless that day — 51% of the FT has been mined. Luo Fei estimated that according to the current mining progress, it may take more than 100 days for the FT to be dug up and released in the future. He believes that after more than 100 days, if the FT and other platforms receive the same handling fee, these speculators will shift the battlefield, resulting in a decrease in trading volume, a decrease in dividend income, and a decline in the value of the platform. If only relying on such a new business model, rather than relying on the platform’s comprehensive capabilities in terms of operations, security, etc., the FCoin platform will enter an endless loop and will eventually leave the market dismal. BitBlock is a blockchain investment, consulting and service corporation. It is the holding company for BitBlock Capital and BitWork Hub.